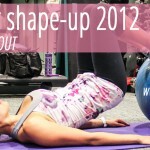 Summer Shape Up is finally here! 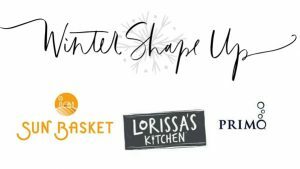 I’ve been doing Summer Shape Up since the early blog days, and it’s been so much fun to watch it evolve and grow each year. I’m so excited that you’ll be joining in with Anne and myself for the next 4 weeks to shake up your routine, share motivation with some seriously awesome ladies (and dudes! 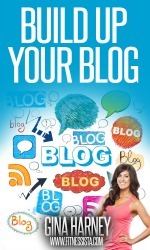 ), enter fantastic giveaways, and potentially enjoy fantastic results from your hard work. What is Summer Shape Up? Here’s what Summer Shape Up is NOT: a weight loss plan. As many of you may know, weight is not a sufficient indication of body composition. As muscle as more dense than fat, you could essentially gain weight and shrink at the same time! This is another reason why you should throw your scale in the trash can. Instead of focusing on weight, Summer Shape Up is a plan to increase strength, fitness performance, promote lean muscle growth and fat loss, and increase energy levels. The best part about a new routine and the satisfaction of achieving your goals cannot be calibrated by any scale. -Energy levels throughout the day. Hopefully you feel invigorated from your new workout routine and healthy eats! I’ve found that when I make an effort to get daily exercise and balanced eats, I tend to evade the afternoon slump. How do you get each week’s workouts and meal plans? 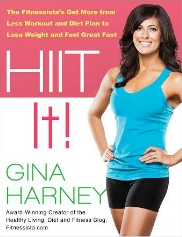 The workouts will be posted here on the blog each week, and the meal plans will be on Anne’s blog. We’ll also have at least one giveaway running on each of our sites for the weeks during the challenge. 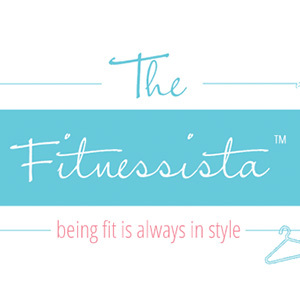 -Here’s a badge to share on your blog if you’d like, too. 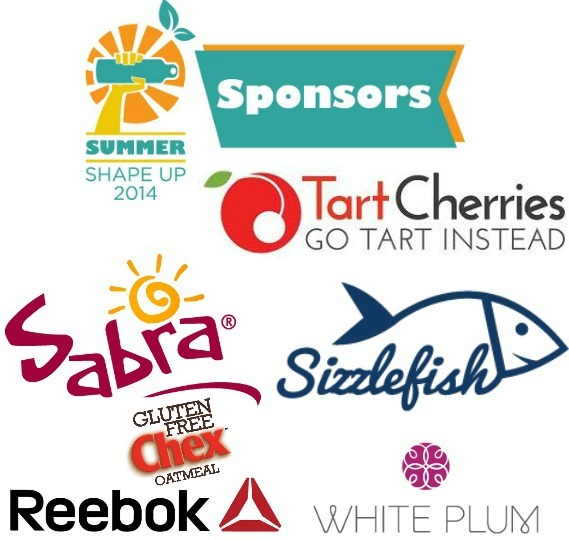 Keep this post in a safe spot because it will be your home page for everything Summer Shape Up-related. I’ll update it each week with the weekly workout and meal plans. Pin in or bookmark it so you can easily check back. Check out your Week 1 workout here. I hope you love it! The meal plan is up on Anne’s page, too! 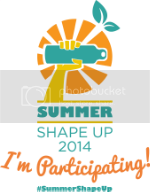 Are you joining in the Shape Up? Have you done a Shape Up on the blog before or is it the first one? What is your goal? Shout it out in the comments! cardio class today at the gym…fighting a craving for a cupcake! i’m planning on a long walk this afternoon. i’m going out of town tomorrow, so i’ll going to be busy running errands and getting packed. Another 3 rounds of workout one in the books. Had to switch out the inchworms for pushups due to should pain but still pleased I got it done! run outdoors today!!!! it’s definitely HOTlanta! Today will be a dog walk and some stretching, food shopping yesterday for week 2 prep, looking forward to trying more new workouts. Today was HIIT for me. Outdoor run today! Steady state 7km! A 7.5km walk/run with my mom and 108 sun salutations at yoga in the park to ring in Summer! So hot…indoor home workout for sure! Did Workout 1 for the first time today – loved it! Is there a modification for side lunges – I think I tore something on my inner thigh at one point which makes side lunges super painful. The inch worm push up were so hard – in a good way! A little lazy today… got in a short hike and swim. Today’s workout was an ab challenge plus Hala Khouri’s back challenge. 30 minutes of HIIT today! Going to fit in an evening jog tonight for some steady state work! hiked with my mom today! felt great! I finished a 3 mile hike with my husband and daughter-first one since she was born! What a great way to start the week! 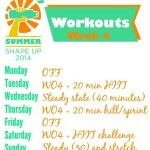 I am SO excited for Week 2 Workout tomorrow!! Week 1 made my legs sore all week so I am ready for the new one. Today, I did steady state (very light walking while reading a book) and I might do a little yoga in the afternoon to stretch before tomorrow’s workout. Thanks again for the awesome shape-up! Was planning on a run after work today but unfortunately the Florida afternoon thunderstorms are in full effect so my steady state had to happen indoors – I did a 30 minute Turbo Fire DVD – so much fun! Tried to get up early for a workout but had a horrible nights sleep (I’m too young to sleep this poorly!) but I’m aiming for an am workout tomorrow! Today = early evening semi-steady / semi- HIIT for 30 minutes. Started off slow and picked it up towards the end. Leg day today!! Split squats, front squats, back squats, kettle bell swings/goblet squat combo, leg extensions, leg curls, seated calf raises, abductor/adductor, and followed up with a 15-minute treadmill hill. It’s gonna be tough to walk tomorrow. Oh man the workout this am was TOUGH! Workout 2 + 15 minutes on the stair-master = sweaty mess. Fun fact, it was my first time on the stair-master; here’s to trying new things! Day two was my day off but I’m making a bigger effort to walk more at work and stop using the elevator! Walked a few miles at the zoo today and got workout 2 done during nap time! CVX from P90X3 today plus abs! Boy, did it burn!!! Quick upper body strength and tabata today. Zumba, workout number 2 and Erin Motz yoga. Workout 3 yesterday. That plank!!!!! Wooo! Body Pump today. Feeling great after workout 3 today! Quinoa Pancakes with some chia and banana added. Going to tackle Workout 3 today!